Training has been great! I’ve been fine-tuning skills I have and learning new ones. My opponent for April 20th is a southpaw. Coach John holds mitts backwards, and there are different ways I should move. 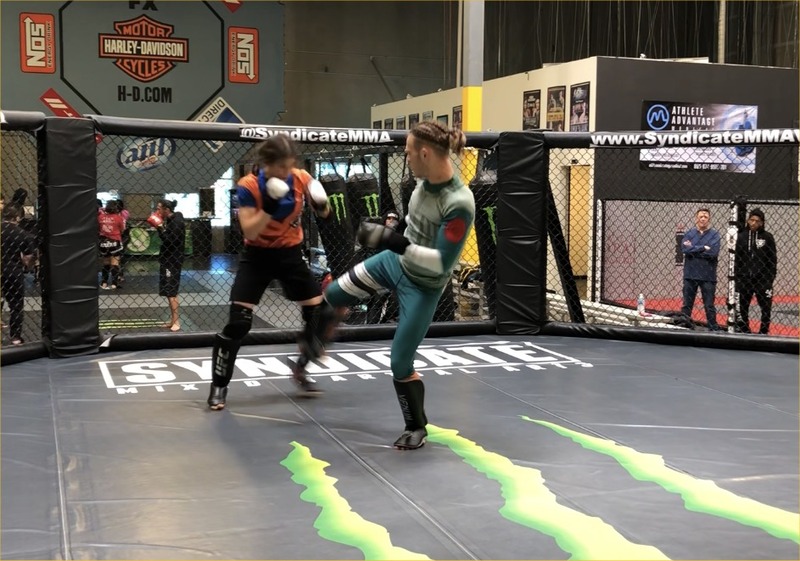 I fought a southpaw (Nicco Montano) on 24 hours notice, but didn’t actually train for her. I didn’t notice much difference, but I didn’t have time for too much strategy and analysis with that fight. 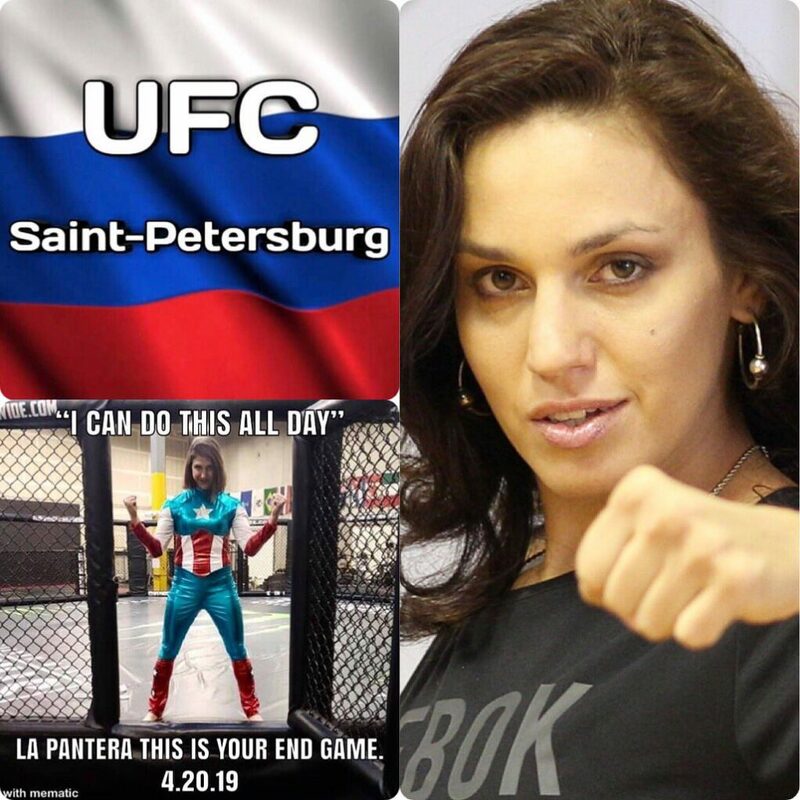 lol Antonina is a tough opponent but I know I have the ability, strength, and skill-set to beat her. I’m also excited about going to Russia. Ironically, I feel like a ton of southpaws appeared as soon as my fight got set. Adam “The Smiling Assassin” Cook is a southpaw. He and his nice girlfriend Katie who I’ve also made friends with are visiting for three months from Tasmania, and he’s helped me out with training, being my partner for private lessons, shark tank, teaching kids, etc. He also is an anime fan and has a Rock Lee outfit from Naruto. 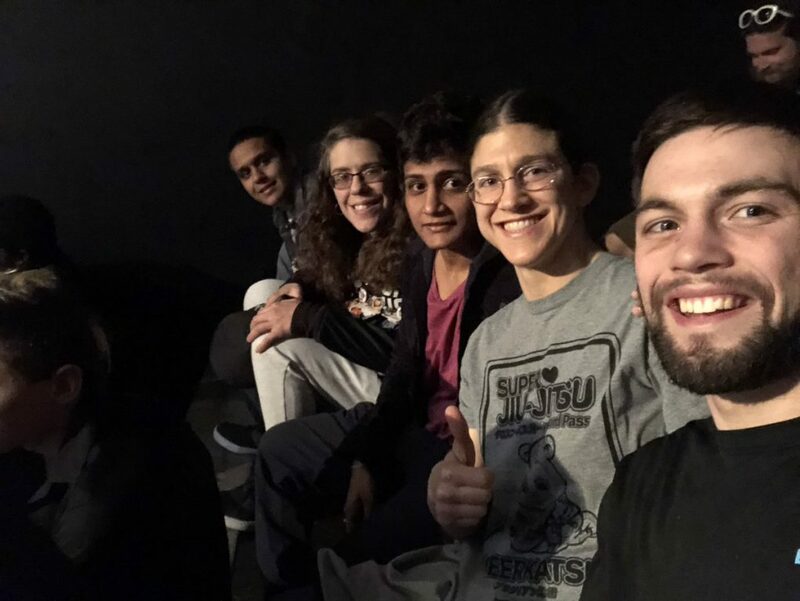 Southpaw striker Manjit Kolekar is one of the top Indian female fighters in the world, and she’s visiting for an undetermined amount of time. 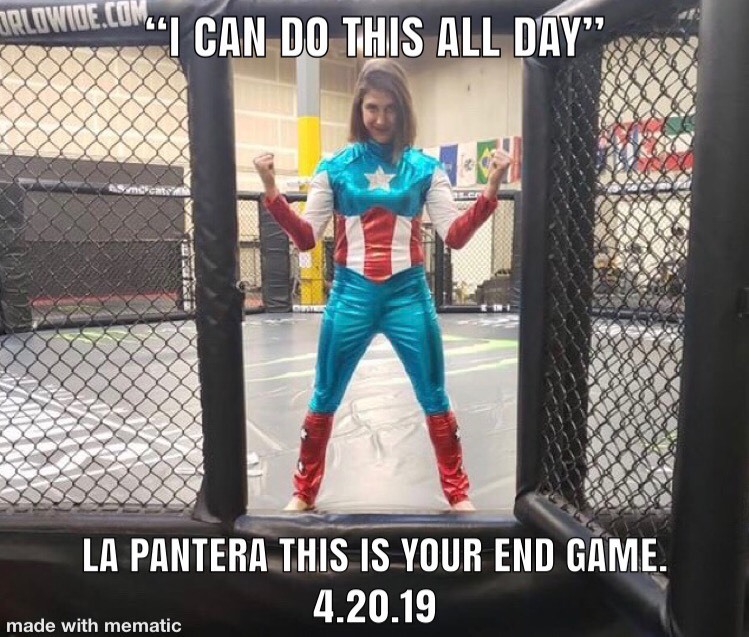 Hopefully her fight gets set soon. She’s been here and training at Syndicate for a month and a half now. Serena, my bestie, is a southpaw, and back in training after her injury and surgery! I’m so glad she’s back. I thought she wouldn’t be back in time to train hard with me for camp. Yay! She was wise when it came to rehab and didn’t push or rush it. I’m so proud of her. NOT training is harder than training! About Pro wrestling…. 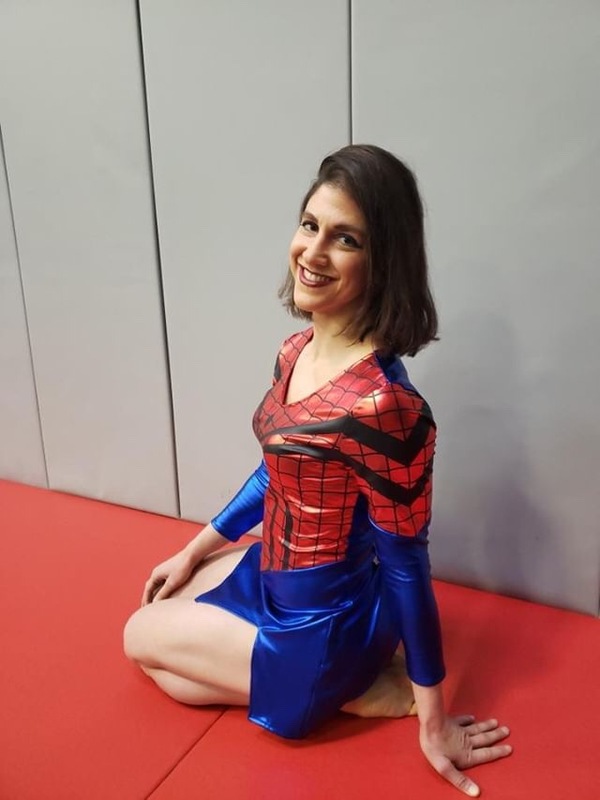 so I always thought it was stupid because it was fake, but then in Japan, I ran into some females who came to my jiujitsu class who ALSO did pro wrestling, so I started to have an open mind and become more interested. Never made it to a show in Japan. Then a few years ago, somebody on Twitter told me Stephen Amell was debuting….he’s the actor who plays Arrow, the TV show, and I have a fangirl crush on him. *_* That was the first pro wrestling show I watched and he was amazinggggggggg. I learned that Tom Lawlor, my teammate and assistant coach, did it, but it was usually out of state. 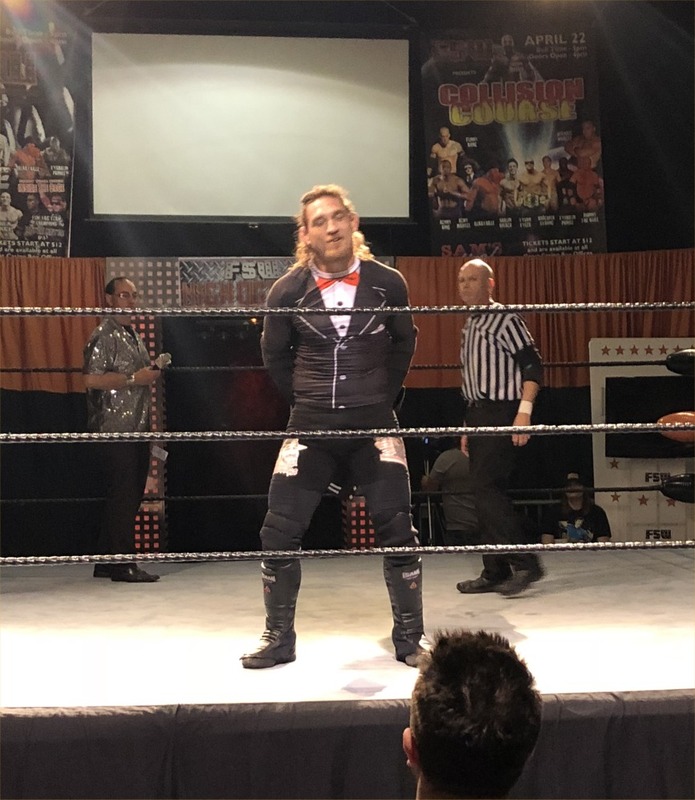 FINALLY he had a show set in Vegas last week, along with the debut of my friend Chelsea, AND Josh Barnett, who I’ve known for years and am friendly acquaintances with. I went with Serena, and later met up with Jeslen, Cory, and a bunch of other Team Syndicate people. IT WAS AMAZING. It was like violent acrobatics! I’ve come to appreciate the techniques needed to do the moves. 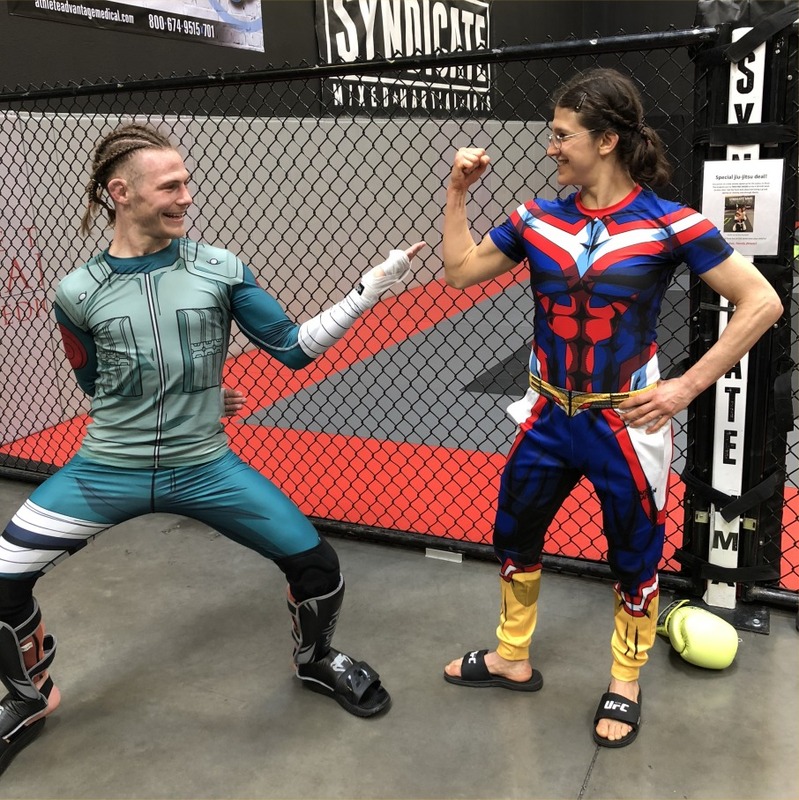 It helped that I was seriously watching closely to see if Serena and I could do the moves, because we like to dress up in our anime or superhero costumes and pretend to battle. lol The Answer is NO, but yes if we trained especially for pro wrestling, which we don’t have time for at the moment. I wouldn’t say I’ve become a pro-wrestling fan, but my opinion about it has certainly changed for the better. This past Saturday Jeslen “Desi Derata” and her brother Kyle “Hawk” performed in that same Vegas venue, so we went to see them! Yay now I can say I’ve seen both my friends. I’m done for a while. They were so cool, though. I’ve been really on a roll with watching Star Trek Discovery lately. Back up, I’ve been so busy I can barely sleep enough hours, but I took care of a lot of stressors and started reducing my kids classes and private lessons so I could have more TIME in my life, just to recover and even do chores! It’s amazing what one extra hour in the day will allow. I feel like parents understand this struggle the most. lol So I binge-watched the second half of the first season and it’s amazing. It was intense. I loved the plot twists. 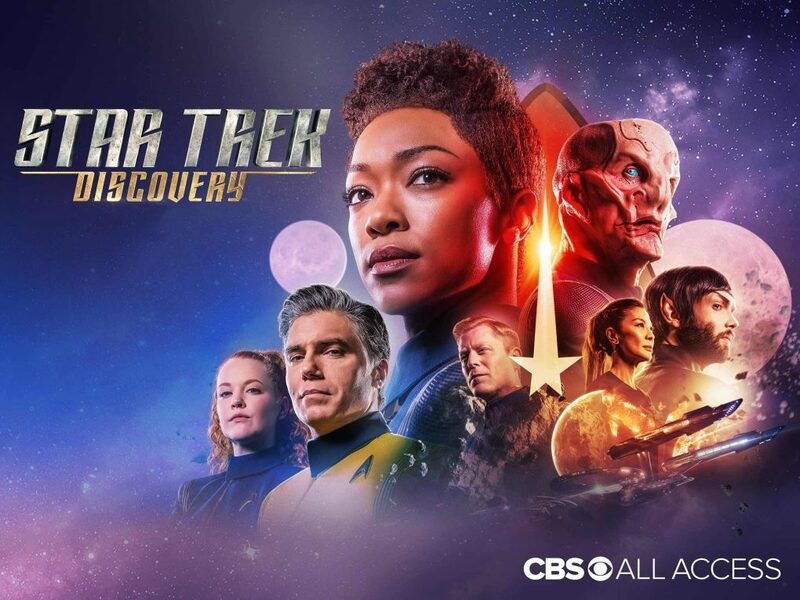 It was a little darker than the previous seasons, my favorite being The Next Generation, but I also loved Voyager. So I finished the first season and watched the first ep of the second season. 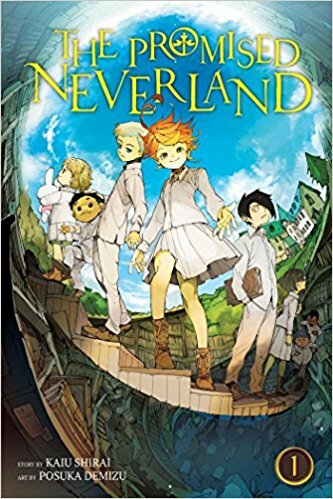 The anime “The Promised Neverland” is really good, too. My friend Goto-san recommended it and I’m watching it with my friend Candy. These kids living in an orphanage discover a dark secret about the home and have to try to escape….. phew, every episode ends with an intense “omg” moment, kind of like the TV show “24.” It’s not all cute and happy like the poster.